Loving the name, Groooooovy Smooooovy! I had purchased this in Sasa in Hong Kong. Can’t remember the exact price sorry but it isn’t expensive. Problem is that it is hard to find online, not even listed on the Sasa website. 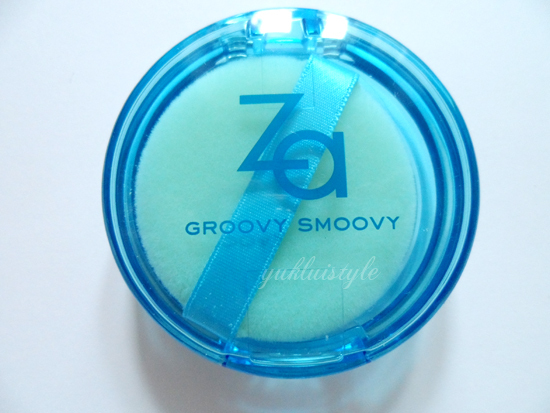 To use this, you have to blot the excess oils first then apply the blotting powder. 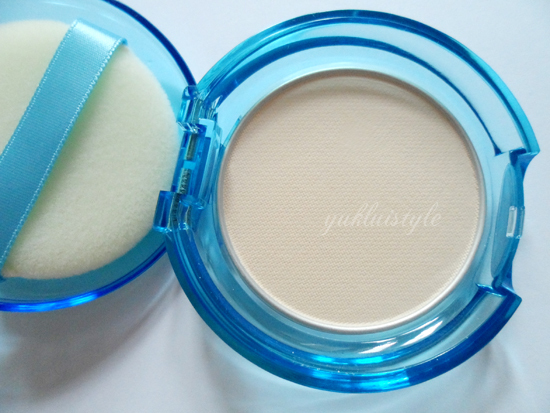 The swatch makes the powder look like it’s going to be pigmented but the actual finish is translucent. Wouldn’t recommend using the powder puff that comes with it. Will lure in bacteria if not washed everyday plus using a brush will give a natural application without smudging your make up. It says it cleanses pores but I think they do that by absorbing the oil, keeping it away from the pores rather than cleansing the actual pores. My face gets oily after a few hours, then I apply this. My make up feels refreshed and not caked on. The oil absorbing power is good! I would only have to blot once during the day. Oil kept at bay! Why my day is finished, I only have a little shine. I always use it before a night out. The negative is that it doesn’t come with a mirror! Can be inconvenient if you don’t have a mirror with you. You get 5g of the product and that isn’t much to be honest but does last a while. This will emphasis any dry patches you have so moisturise well first. Doesn’t settle into fine lines. The packaging is cute. Can fit into your make up bag or bag itself without taking up room. Bit of packaging for a small amount of product. I would purchase this again. But I wouldn’t go out of my way to spend loads on it online to be honest. Would ask friends to purchase this for me if they go to Hong Kong. 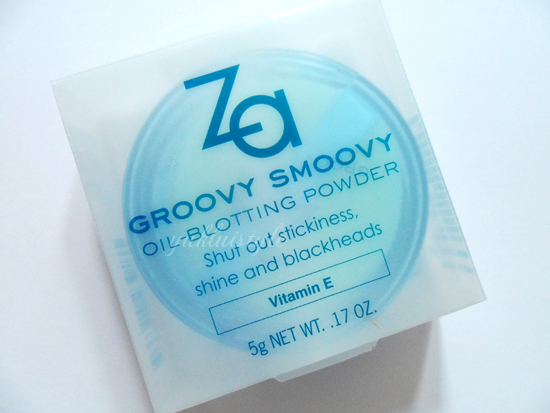 This sounds amazing, you only need to blot once?! That would be a dream for me… I blot so many times a day, sometimes I just give up. It's a shame it doesn't come with a mirror, it would have been useful but atleast it was inexpensive and effective! I really have oily skin. I have used a lot of product but they never helped. 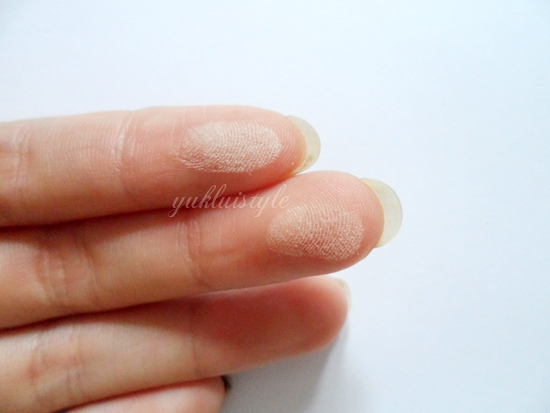 But when I started using Chambuu blotting sheets, it helped my skin a lot. I liked it because it's organic. You can purchase it here: http://amzn.to/1Rg1Kjt and use the discount code I found WYMBLF6S.